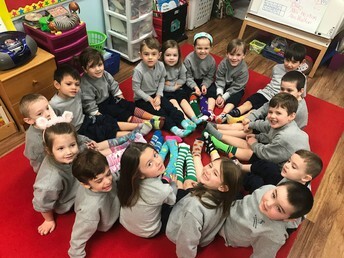 It is hard to believe that we have entered the final trimester of the school year. 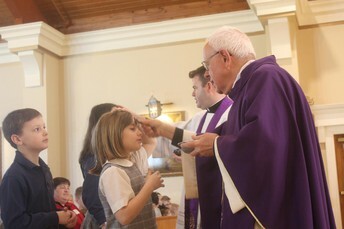 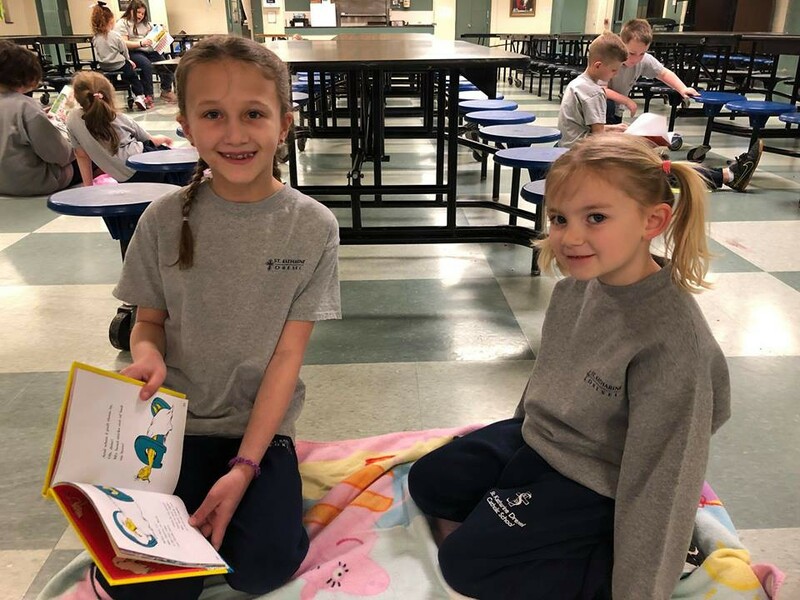 With our focus always being on high academic standards and faith development, we are proud of our students who are challenged in all subject areas each day. Our teachers work hard to collaborate and plan lessons that are engaging, meaningful, and fun for our students. 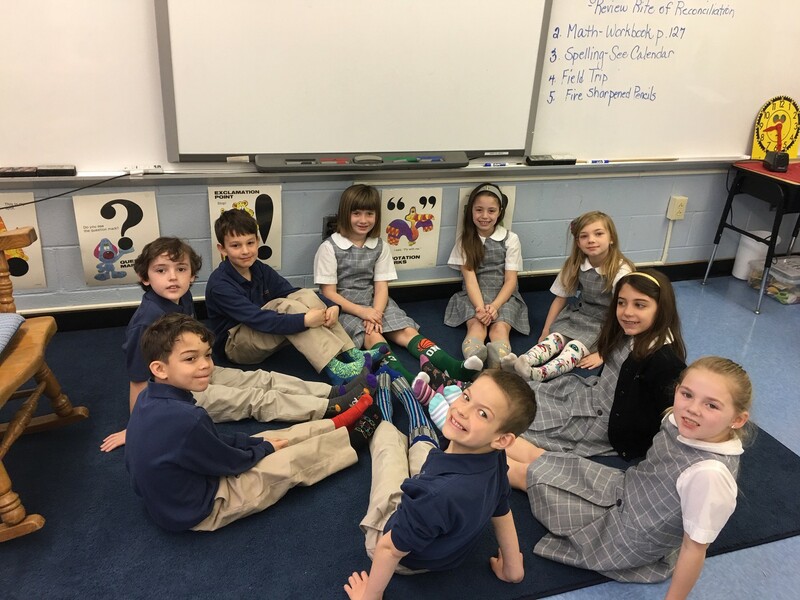 As I travel the hallways of our school, I am always impressed with the wonderful learning happening in each classroom. 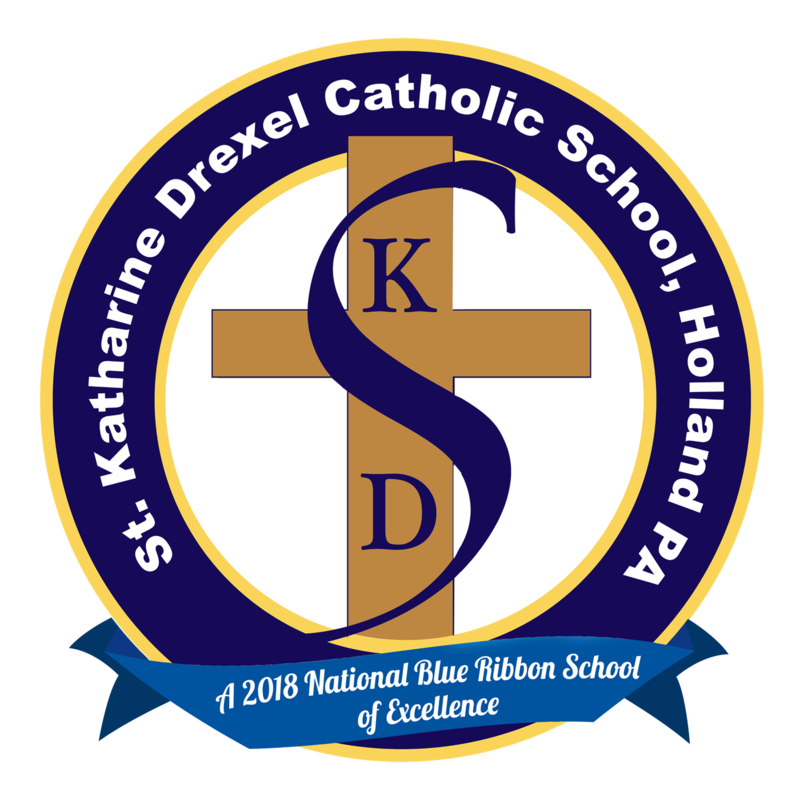 Beginning tomorrow, our students in grades 2-7 will participate in standardized testing. The Terra Nova Test is an assessment that we use to promote greater learning and academic growth of each student. 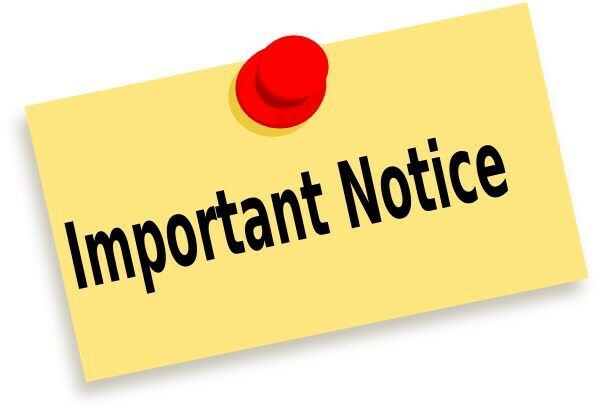 In order to continue to obtain an accurate picture of our students’ achievement, please be sure that your children not only get a good night’s sleep, and eat a healthy breakfast, but also that they are not late for school or absent during this week. There will be no make-up tests for students who are absent for a reason other than illness. 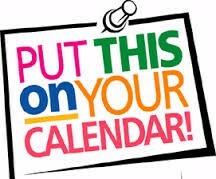 RSVP’s are due on March 22nd so please send in yours as soon as possible. 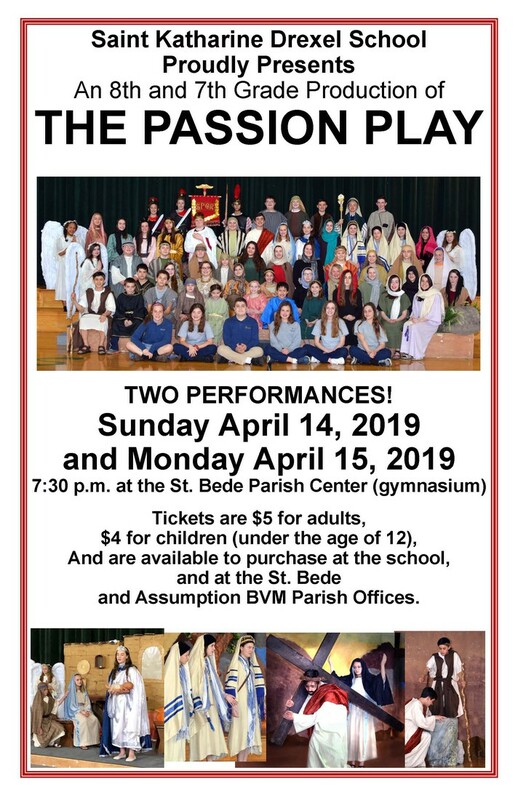 You definitely do not want to miss this fun night. 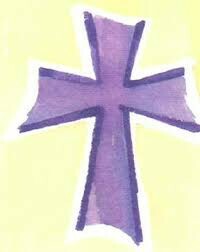 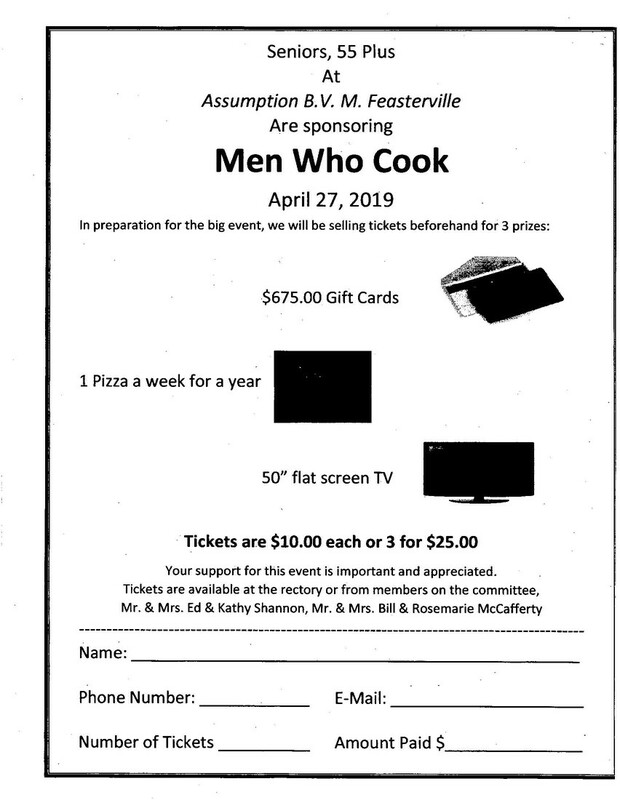 This weekend- we will be selling raffle tickets at all of the Assumption and Saint Bede Parish masses. 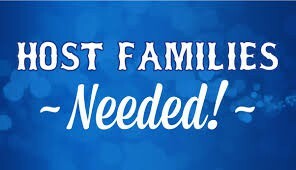 If you sign up to help, you will receive a free Grand Prize raffle ticket. 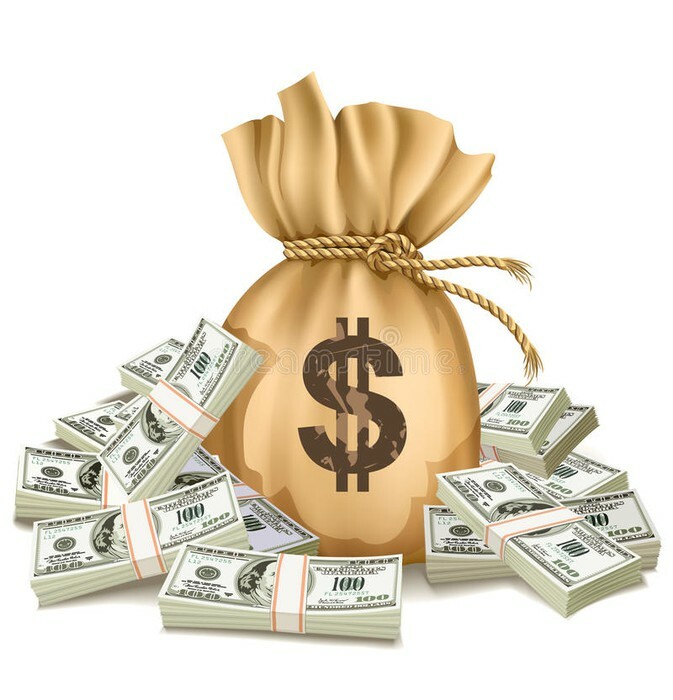 With the funds from this year’s gala- we plan to expand our beginner makerspace which is located in our Media Center. 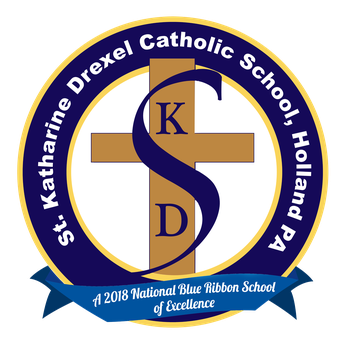 All of this fundraising HELPS BRIDGE THE GAP BETWEEN TUITION DOLLARS AND THE ACTUAL COST OF THE EXCEPTIONAL OPPORTUNITIES PROVIDED to OUR STUDENTS. 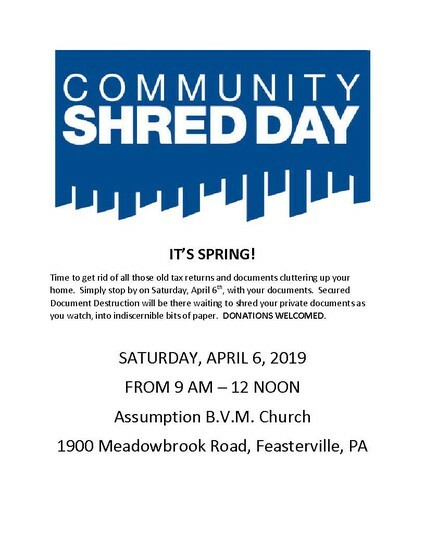 Your participation SUPPORTS THE FACULTY, STAFF, FACILITIES, AND PROGRAMS THAT ARE DEDICATED TO HELPING ALL STUDENTS REALIZE THEIR FULL POTENTIAL. 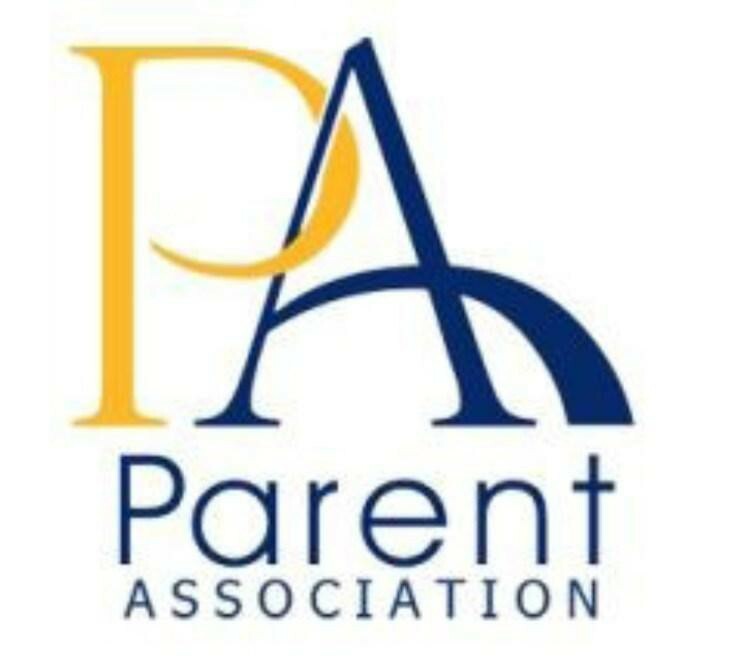 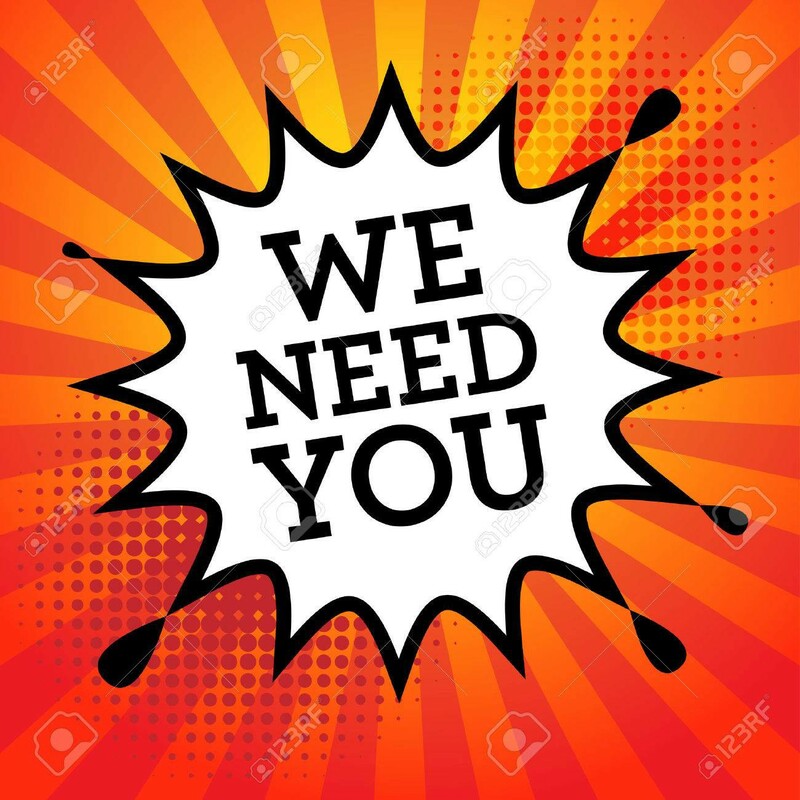 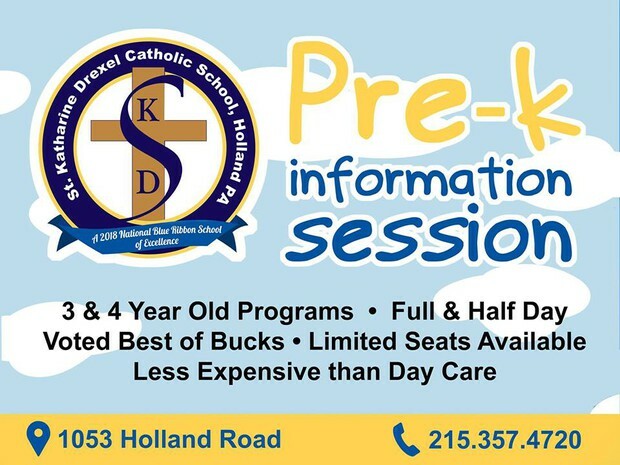 For the upcoming school year 2019-2020, we will be collecting the $35 per student Homeroom & Parent Association Fee via SMART Tuition. 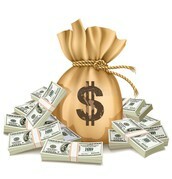 This fee will appear on your monthly statement and will be collected over the 10-month installment process. 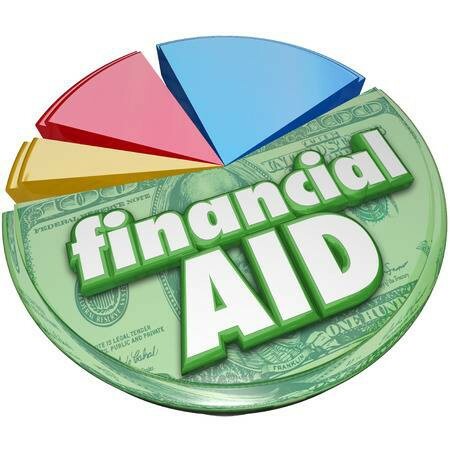 If you are a family who pays tuition in full by June 1st, this fee will be added to your invoice, which is usually sent in early May. Thank you for your attention to this matter. 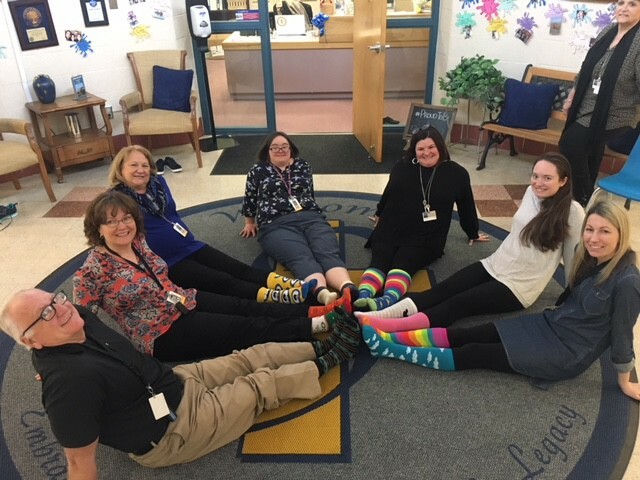 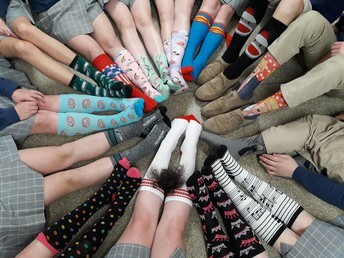 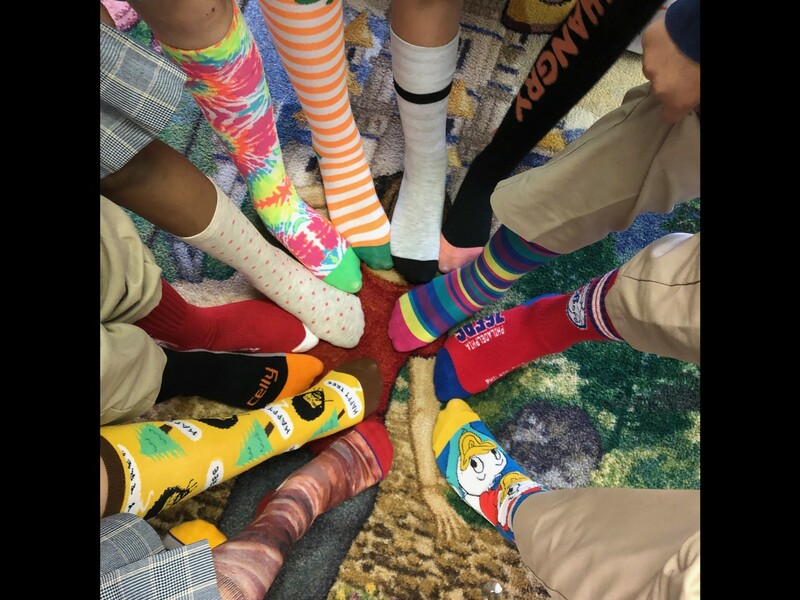 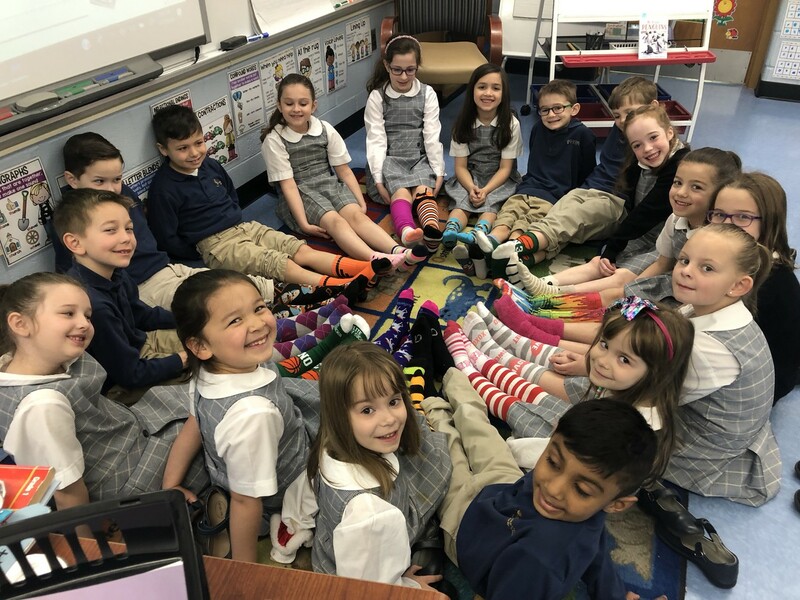 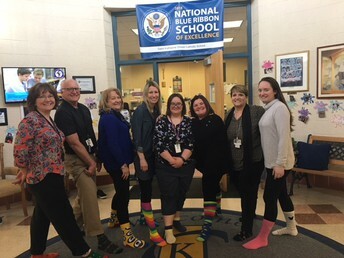 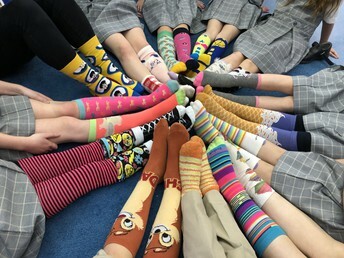 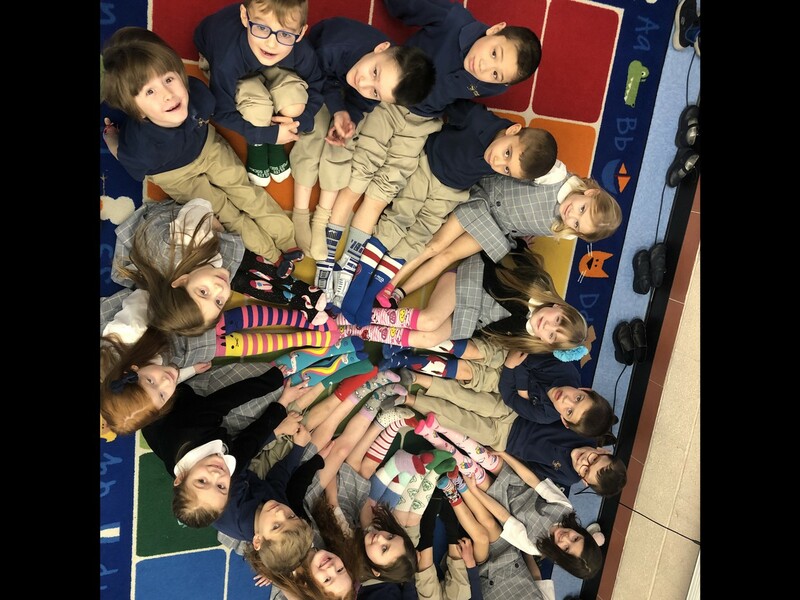 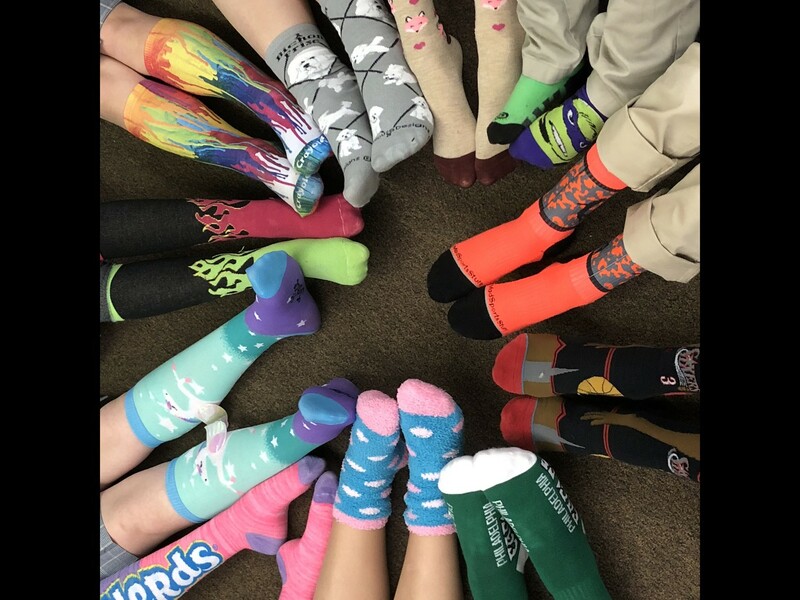 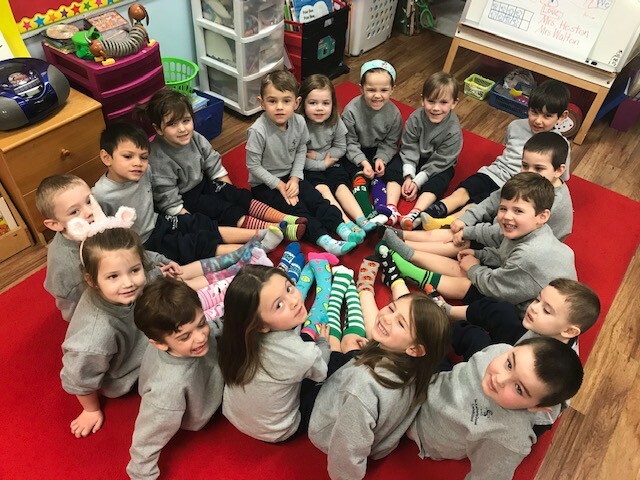 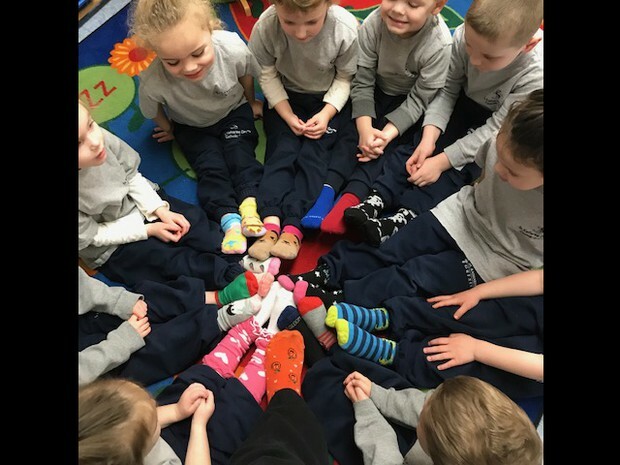 In honor of Miss Kaydee, SKD Rocked their Socks for World Down Syndrome Day. 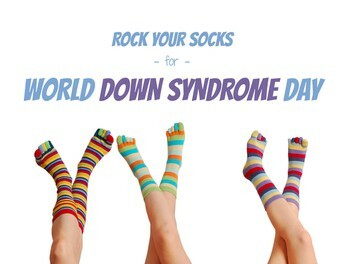 World Down Syndrome Day (WDSD), observed on March 21 every year, is a global awareness day. 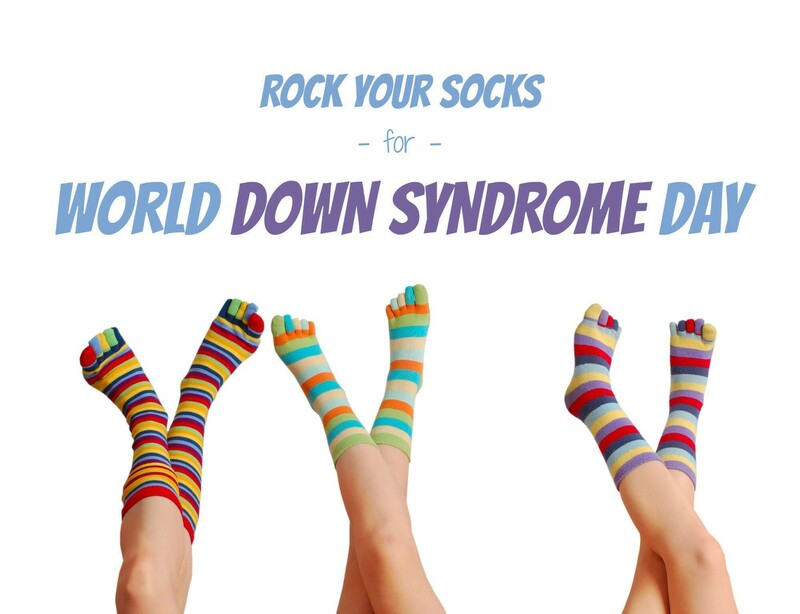 The date for WDSD being the 21st day of the 3rd month, was selected to signify the 3 copies of the 21st chromosome which causes Down syndrome. 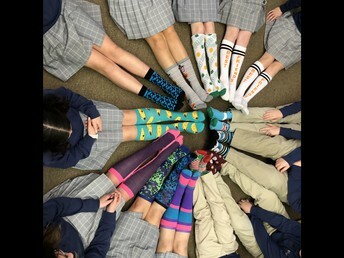 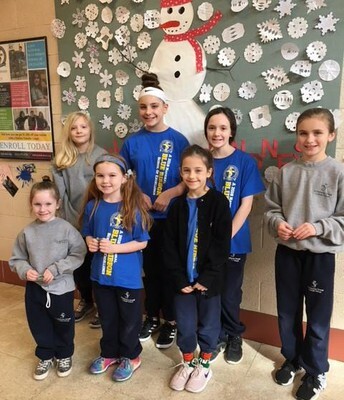 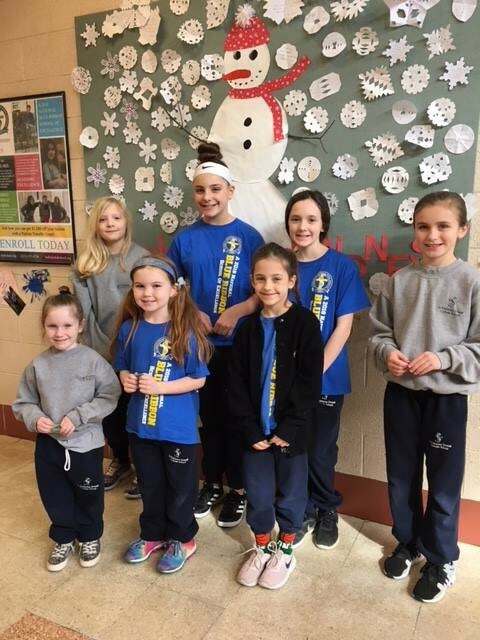 Our students collected over $300 to support Ruby's Rainbow, a non profit organization that grants scholarships to adults with Down Syndrome who are seeking post-secondary education, enrichment or vocational classes, helping them achieve their dreams of higher education while spreading awareness of their capabilities and general awesomeness. Thank you to our Kindergarten classes who organized this service project for our school!